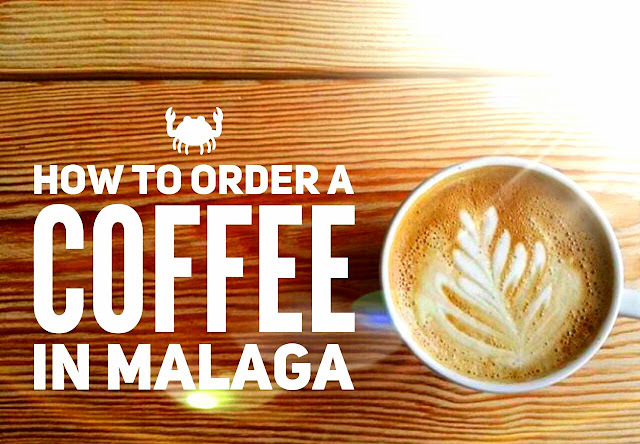 HOW TO ORDER A COFFEE IN MALAGA? Hi! It´s not so easy to order a coffee in Málaga and I´ll explain you why! 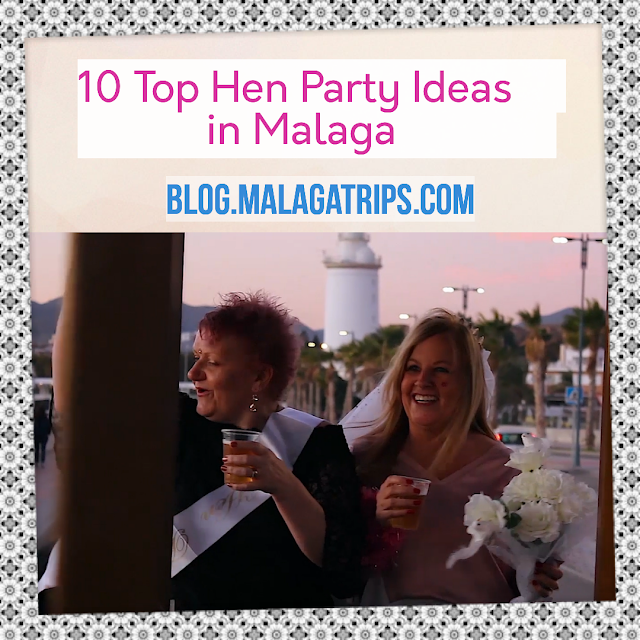 Coffee drinking has become more than a simple practice at breakfast for citizens of Málaga. We have developed a different way to order a coffee and you will realize the first day you visit this city. It depends of how much coffee tasty you like in your "coffee with milk" or "Caffe Latte". 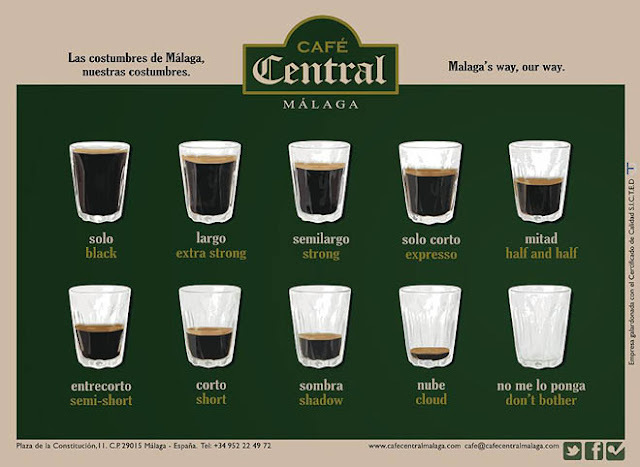 So if you like just a little coffee, you can order "a cloud" (una nube), and if you increase the measure of coffe, a "shadow" (un sombra) and this is the way how you can order your coffee. Remember, if you don´t want milk you have to say "solo" (black) ! 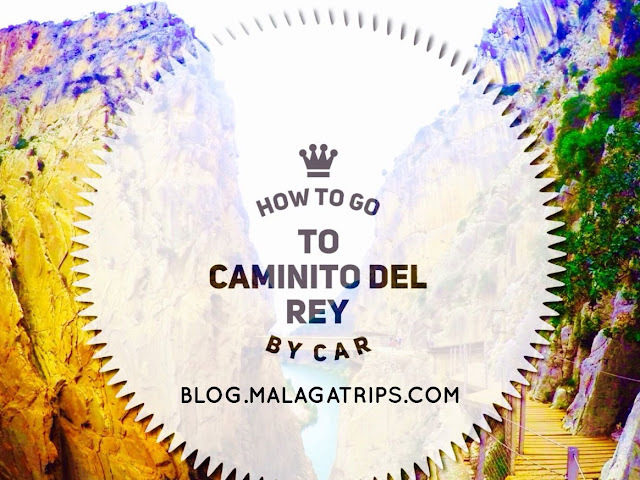 Usually people order "Nube", "Sombra", "corto", "mitad", "largo" and "solo". 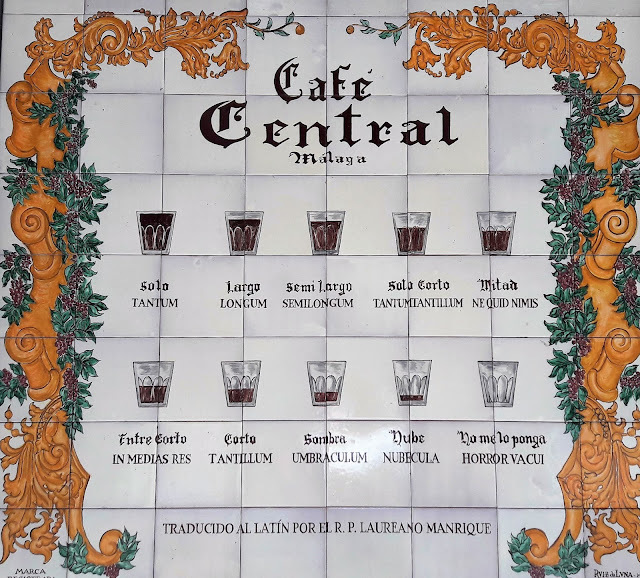 This ordering system started in 1954 at Café Cetral, the most famous Coffee Shop in Málaga and located in the Plaza de la Constitución (Constitution Square ). 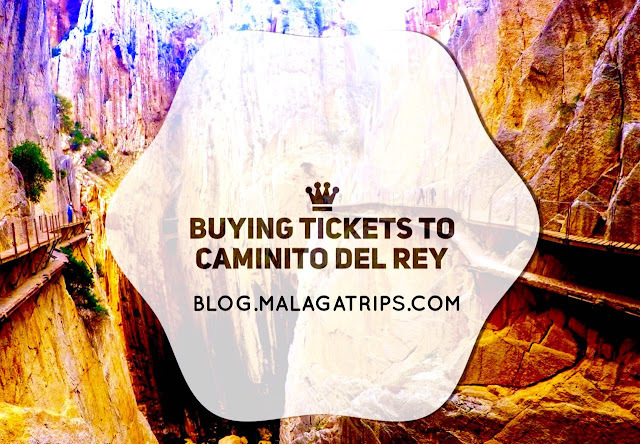 Nowdays, the grandson of José Prado Crespo (Pepe) continues the family bussiness, but you can also order your coffe in this way in whatever coffe bar that you prefer in Malaga. Enjoy your coffe and have fun in this marvelous city!